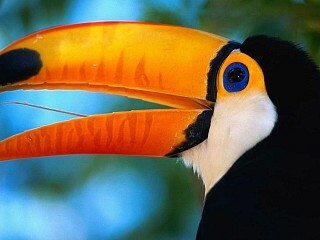 Brazil Nature Tours offers a wide range of special interest programs; from horse back riding expeditions deep into the Pantanal wetlands to birding trips in the Atlantic rainforest. 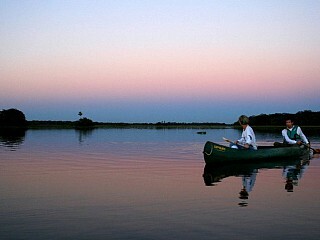 Whale watching at the Santa Catatarine coast, butterfly observation in the Amazon, you name it and we´ll take care of it. Brazil is the main place for appreciating and spotting Neotropical birds, 1837 bird species and 230 endemics and counting, since many new species are discovered every year. 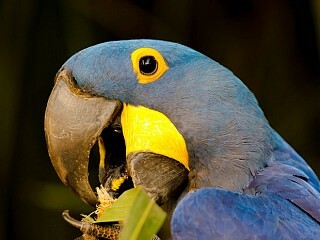 Birdwatching in Brazil will be the birding trip of your lifetime. 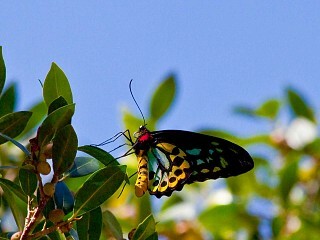 While you are doing some bird watching you might be also interested in seeing and taking pictures of some beautiful butterflies while visiting Brazil. 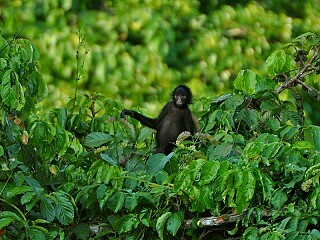 Brazil has some great spots for doing wildlife photography. There is something about the nature and cities in this country that makes it an ideal place for doing photography tours and workshops. 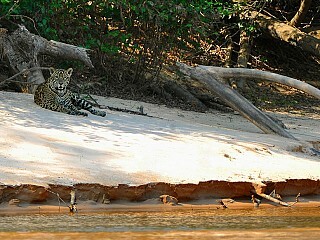 There are several conservations projects in the Pantanal, such as the Arara Azul, Panthera, Giant Armadillo and Jaguar. Learn more about them here.